Add your Aries star sign symbol to your Facebook or Twitter profile image. Aries - The Ram - March 21st - April 20th. Aries is the first astrological sign of the Zodiac. 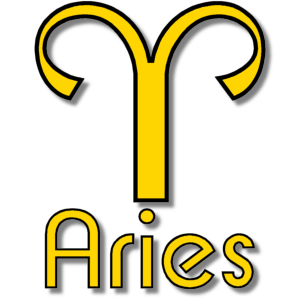 Aries represents the The Ram in Greek astrological tradition. People born when the Sun is in Aries are known as Arians.